Faux stone necklace made for the Battlestar Galactica Episode "Final Cut". 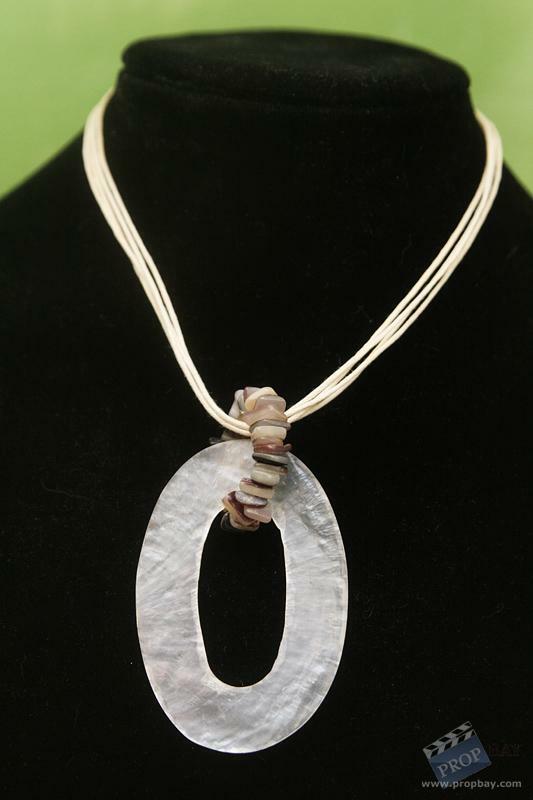 This is the backup version of the necklace worn by D'anna Biers played by Lucy Lawless. Comes with a COA from Propworx. Added: 12-29-2012 - Viewed: 1559 times.